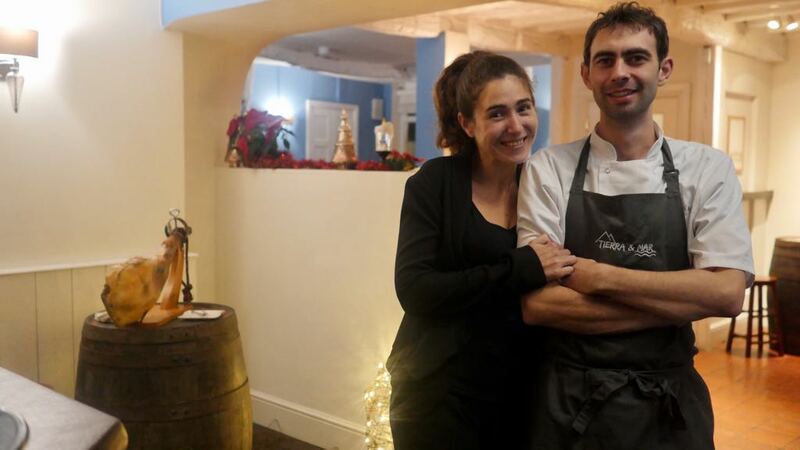 After working in various Michelin starred kitchens in England, Australia and Spain, Brett decided to take the experience gained from his travels and open his own restaurant with his wife Silvia. Where better to start this dream than in Cirencester – the capital of the Cotswolds, renowned for having fresh produce so close by. The ideal location turned out to only be a ten minute drive from his parent’s smallholding in a rural village on the outskirts of the town. It’s the dream of most chefs’ to have fresh produce on their doorstep and this is something that can most definitely be achieved in this location, where herbs and vegetables are grown on the family smallholding along with various animals living the good life.